Since the 1950's, B&M has met the demands of racing and performance enthusiasts. From reinforced automatic transmissions, performance shifters, shift kits and race converters, B&M innovations are now industry standards. B&M is recognized around the worldfor performance, style, and selection?no wonder B&M is the #1 performance transmission company in the world. Transmission cable bracket for GM models with 4L60E, 4L65E, 4L80E and 4L85E transmissions with PRNDL switch. 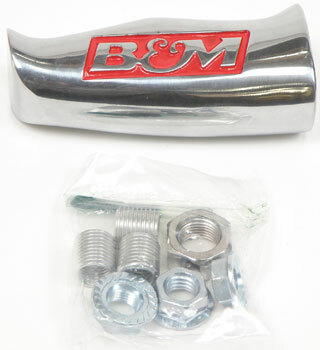 This B&M universal button T-handle fits most B&M and aftermarket shifters. 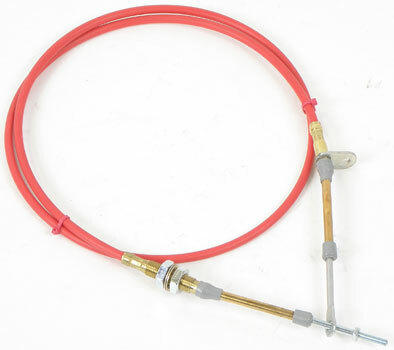 Kit includes thread inserts to fit 1/2-20, 3/8-24, 3/8-16 and 5/16-18 SAE. And a 12v momentary switch to activate Line-Lock, transbrake or nitrous. This CNC machined billet aluminum knob includes an engraved insert featuring the B&M logo. SAE 1/2"-20 thread and adapters to convert to 3/8"-24, 3/8"-16 and 5/16"-18 threads.  B&M Automatic Shifter Replacement Cable 5"
B&M shifter cable bracket for Ford C6 transmissions. For use in the installation of B&M Street Bandit style shifters on C6 equipped vehicles. Includes cable bracket and spacers. 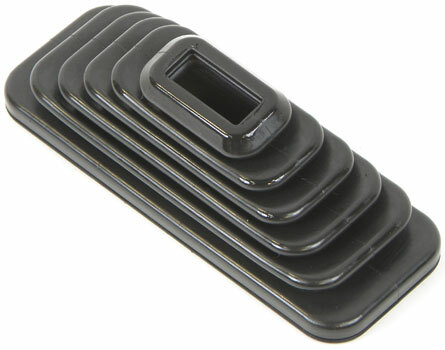 B&M replacement filter to be used on Chrome Steel Deep Pans, Cast Aluminum & Chrome Steel Transmission Pans. Shift lever for GM models with TH400, 350, 250, 200, 700R4, 2004R, 4L60E and 4L80E transmissions. Clear plastic with standard pattern white labeling indicator window decal for QuickSilver or Console QuickSilver shifter. 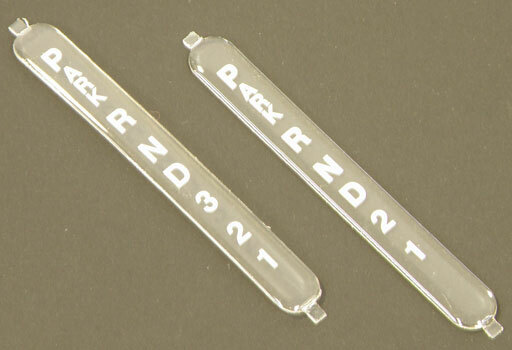 Clear plastic automatic transmission shift indicator window with reverse pattern for B&M MegaShifters.